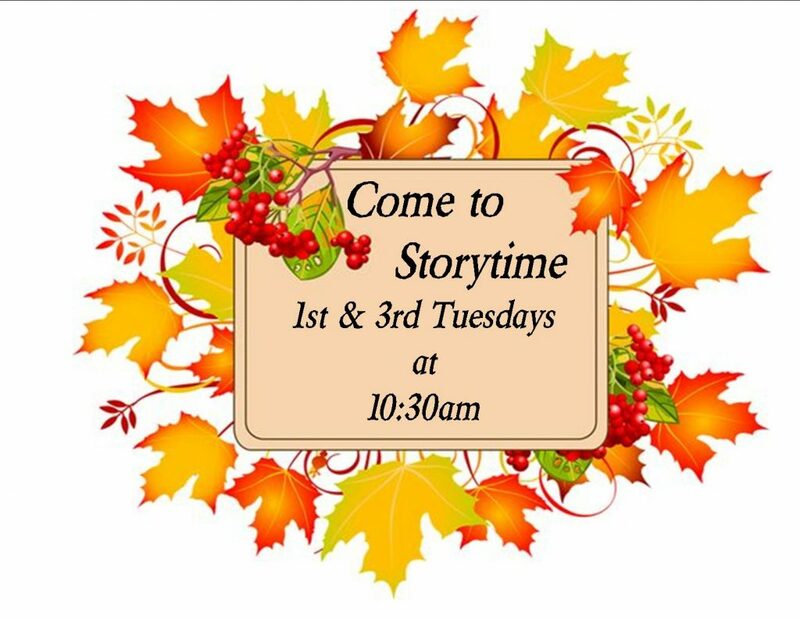 Tuesday’s storytime is canceled due to icy road conditions. 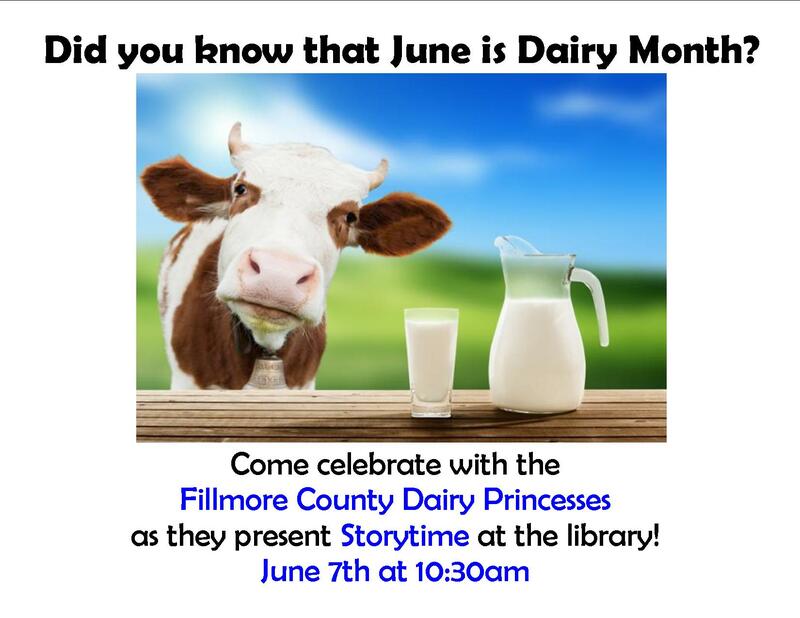 Please take care and be safe! 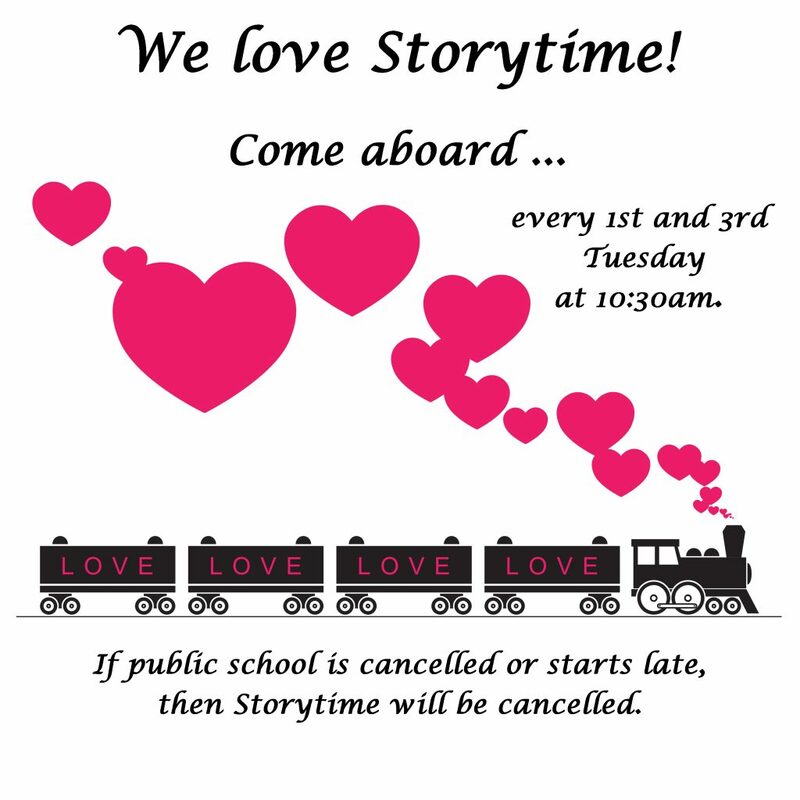 Whenever the public school has a late start or is canceled on a day that we usually have storytime, storytime will also be canceled. 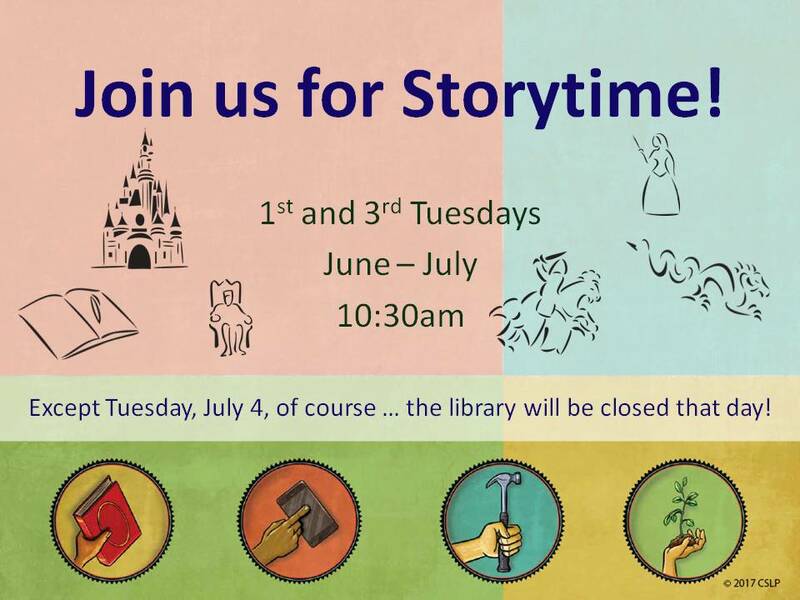 Storytime fun at the library every 1st and 3rd Tuesday at 10:30am.